The Arkansas Street Machines Cruise Night at David’s Burger is MUCH larger and is scheduled to begin at 1900 on the 1st Friday of the month, starting in April, and is in the parking lot of David’s Burgers at 3510 Landers Road: https://www.google.com/maps/place/david's+burgers/@34.7871504,-92.2264819,15z/data=!4m2!3m1!1s0x0:0x7b64029846686524?sa=X&ei=YM6aVeOaJYnboAS0go6YDg&sqi=2&ved=0CC4QrwswAQ. I normally show about 1730 on my Friday off as spots fill up fast. Arkansas Street Machines has always maintained that safe, fun, family-friendly events are a hallmark of our organization. To this end, after 3 years, Arkansas Street Machines unfortunately must sever our relationship with David’s Burgers due to fundamental differences in our principles and beliefs. 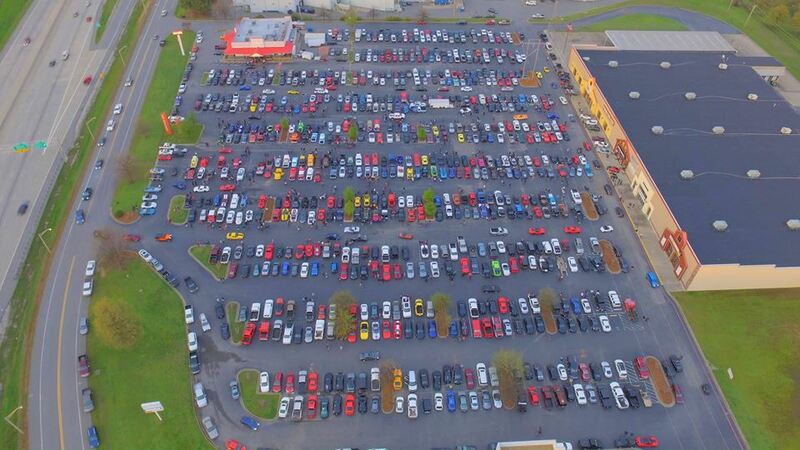 As a result, ASM we will no longer be hosting the monthly “Cruise-In” at their North Little Rock location. This Friday (September 2, 2016) will mark the last event that ASM will be hosting at David’s Burgers – after this we will be transferring the event to a NEW location. Please keep an eye out on our page for information regarding the new location. We are extremely excited to be moving forward with the event and continuing to develop and build central Arkansas’s #1 event for car enthusiasts to enjoy camaraderie and fellowship while proudly displaying their amazing vehicles. Thank you for your continued support and be sure to tell all of your friends about the venue change. If you have any comments, questions, or suggestions, please let us know. Which was taken from their Facebook page, at https://www.facebook.com/ARStreetMachines.